While the web-site has seemed to be fairly dormant for a while, there’s been a lot going on behind the scenes. We’re now ready to share some of these details. Support for 2018 model year is almost done. The work on the 2018 model year has been performed on a Phaeton 40IH, so newly shipped CoachProxy units for 2018 coaches may need some small amount of tweaking for other models and floor plans. The details page has been updated to reflect the current state. Prior to 2.0, if a CoachProxy tab was left open and remained active, it could use as much as 820mB per day! While this was an extreme case ( mobile browsers will suspend the tab after a while to prevent this level of usage while you’re not actively using the tab ), it was still something that I wanted to make better if I could. 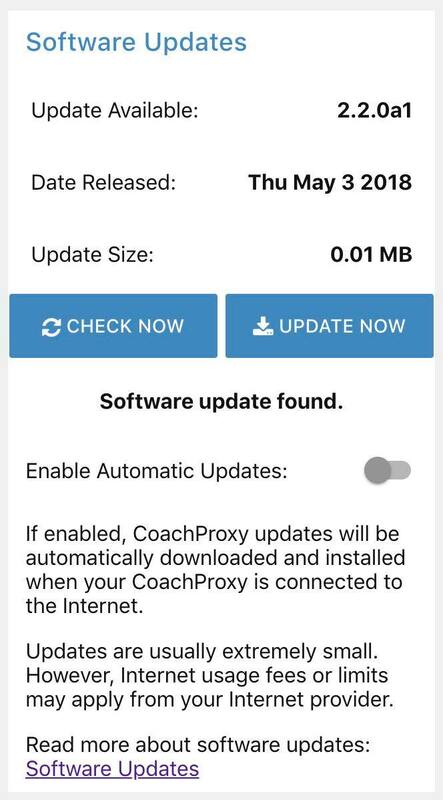 With the release of CoachProxy 2.0 software, we’ve reduced the daily usage from the maximum of 820mB to only… 129kB!! The process to get and apply the 2.0 upgrade is documented in our Upgrade FAQ. While it’s not available *just yet*, it’ll be good to familiarize yourself with the process before its release. 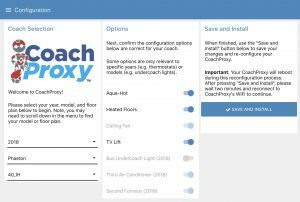 New CoachProxy units getting ready! In our previous update, we hoped to have more stock available before the end of February. This is still the current plan, so stay tuned for an update to those on the waitlist for CoachProxy devices! I’d like to introduce Mike Fischer! Mike will be taking over the CoachProxy project moving forward. He has a great background in development and lives full time on the road with his wife in their 2nd Tiffin coach, the 2018 Phaeton 40 IH. Mike has done practically all of the 2018 code changes himself and now has an extremely good understanding of how CoachProxy works, not just the device, but also all the server side glue that holds everything together. I’ll still be around to help Mike with any questions he has for the foreseeable future, but expect that to be far and few between due to his level of knowledge and skill. 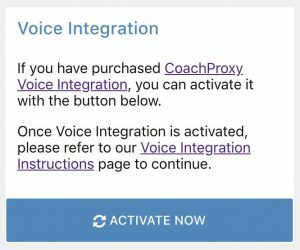 Note that Mike will continue to honor the existing warranty and support of all who have purchased CoachProxy. 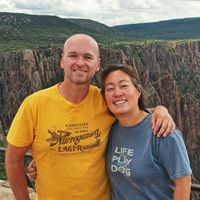 Since we have to change payment processing to go toward Mike’s business account, we will need your help to transfer your Remote Access subscription billing. This is a fraud prevention measure and will only occur one time. We do apologize for any inconvenience on this. A separate email will be sent to all current subscribers with further details. As Linux nuts, both Mike Fischer and I (Michael Kidd) are very big on Open Source projects. We both agree that open-source is the way of the future and will be pushing CoachProxy device code to a repository near you, very very soon. As you can see.. quite a bit of work has been going on. 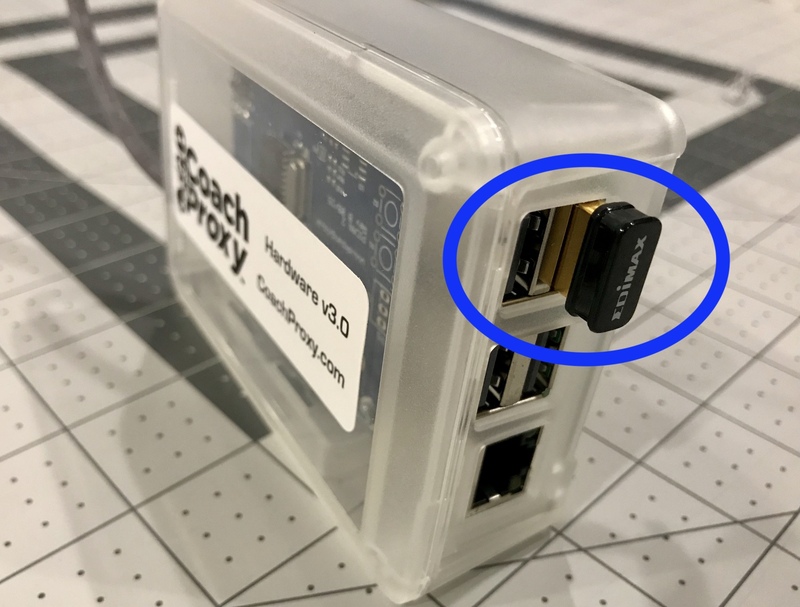 CoachProxy will still be commercially available for those who just want a solution, but will also be easier for those who like to tweak and tinker themselves in the open source realm. Thanks for all the interest in CoachProxy, now and into the future! We know it’s been a while, but we’re still alive! 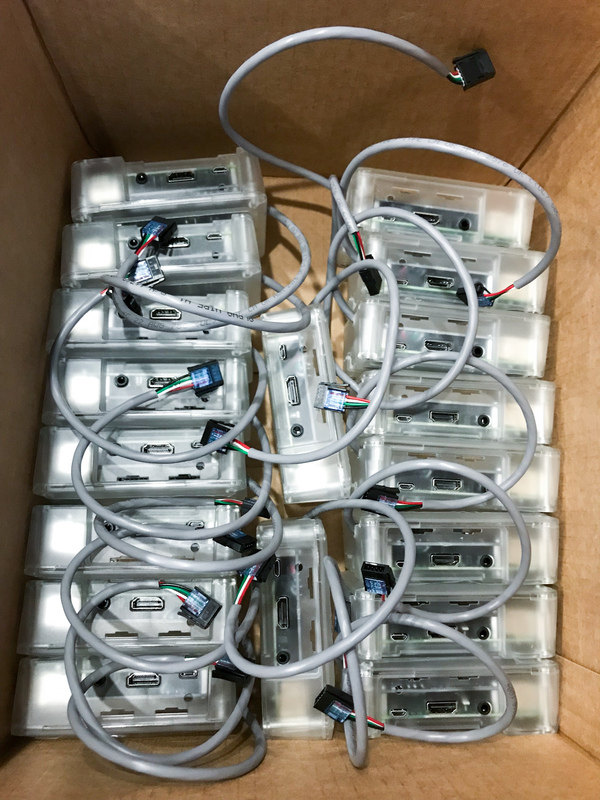 And, we have new inventory inbound. 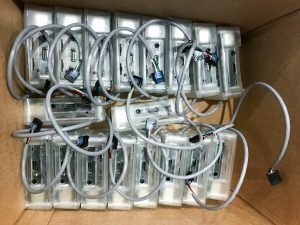 There is a bit of lead time for some parts, but we hope to have new units available before the end of February. If you’re on the wait-list, you’ll be notified when the new units are available. 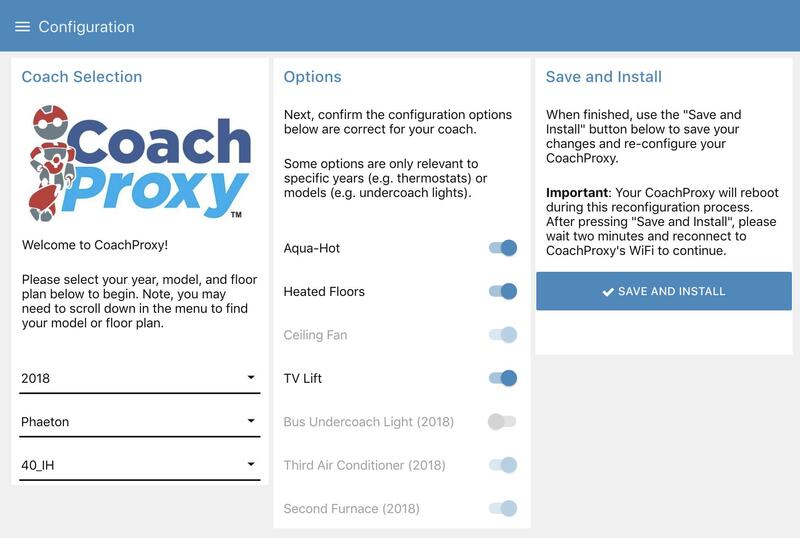 If you’re not on the wait-list, please be sure to go to the CoachProxy product page, select your year and make, and join the waitlist from there. Thanks for your patience and your interest in CoachProxy! But my remote access shows a blank page! – We identified a bug in the remote access service which permitted a confluence of browser cache and authentication redirection to get stuck. – It’s possible that while using the CoachProxy Remote Access service, you could be met with a simple blank page instead of your CoachProxy interface. Good news, we’ve fixed it! Bad news, if you are experiencing the blank page still, you’ll need to manually clear the browser cache to get around it. For instructions on how to do this, please see this FAQ. If you need help with this, please use the Contact Us page and let us know you’re seeing the issue and provide the operating system ( Windows, Mac, iOS, Android, etc ) and the browser ( Edge, Firefox, Chrome, Safari, etc ). We’ll reply back with specific instructions to get your browser un-stuck. We sincerely apologize for the inconvenience this may have caused and appreciate your patience while we got it resolved. 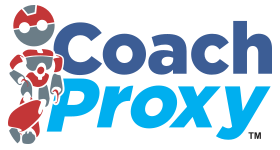 CoachProxy’s web presence is now on a new server! 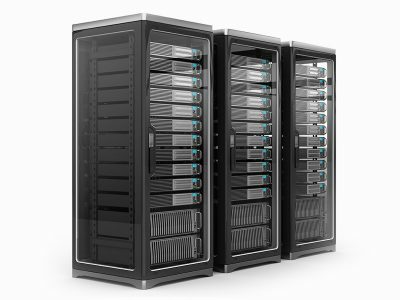 On top of being newer and more secure, we’ve also moved to a new web server technology which allows for LESS traffic to be used between your CoachProxy device and your web browser when utilizing the Remote Access Service. This update reduces the status updates that are flowing back and forth by 40% on average. 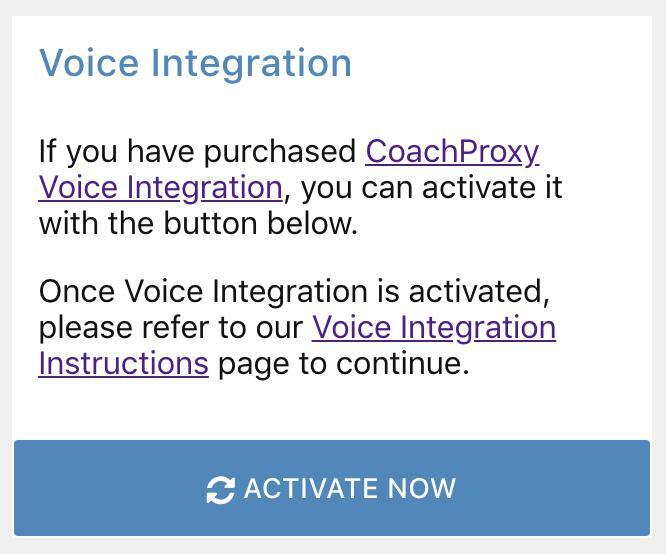 Just a quick note to announce CoachProxy is now available for purchase! Please use the ‘Shop’ link at the top of the page. We are finalizing a ‘self-configuration’ capability so it’s easy for Coach owners to fully customize the organization and naming of the controls for their coach. These are our last two hurdles for release. 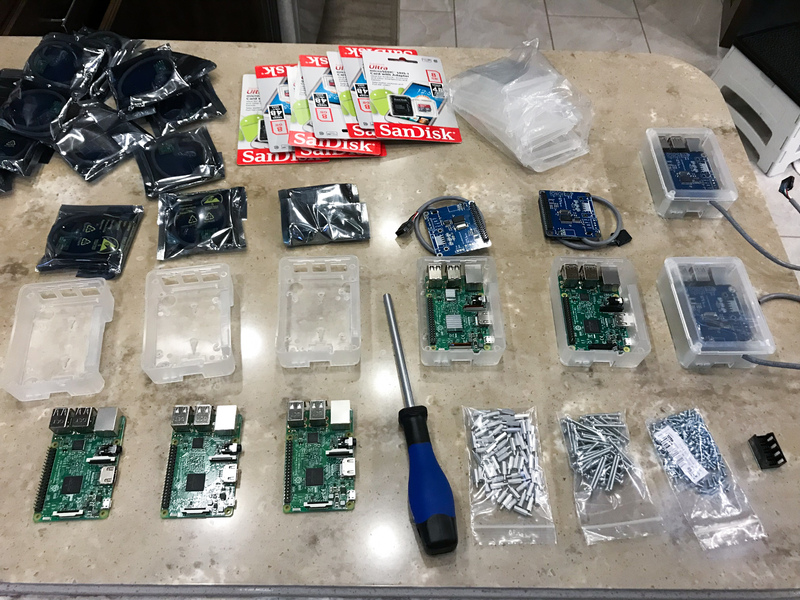 Taking a bit longer than anticipated, but we really want to make sure a quality product goes out the door instead of rushing things. We appreciate everyone’s patience and believe you’ll be very happy with the end product when available!